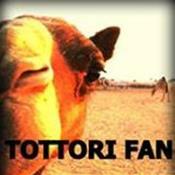 For foreigners who have lived in Tottori Prefecture and love Tottori, we have the Tottori Fan Club. 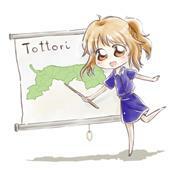 For those enrolled and not living in Tottori Prefecture but have relations, or have contribitued to Tottori's government, we have For foreigners who have lived in Tottori Prefecture and love Tottori, we have the Tottori Fan Club. 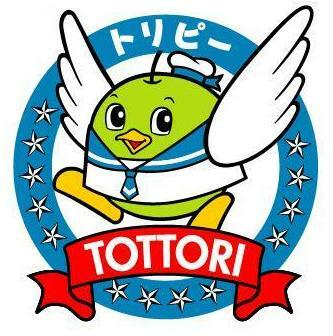 For those enrolled and not living in Tottori Prefecture but have relations, or have contribitued to Tottori's government, we have the delegate organization 'Tottori Furusato Ambassador'. These are the two clubs we'd like to introduce to you.